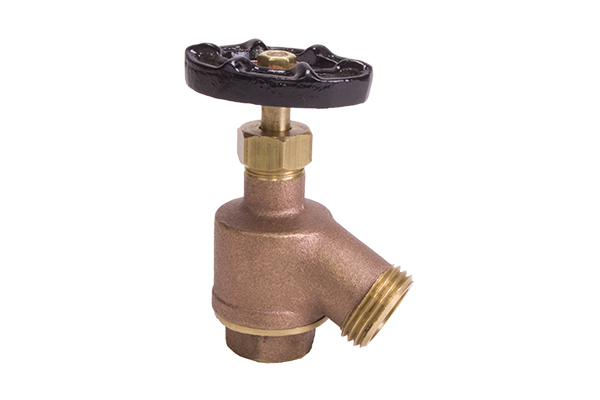 Boiler Drain Valves are designed to flush tanks to remove accumulated sediment. 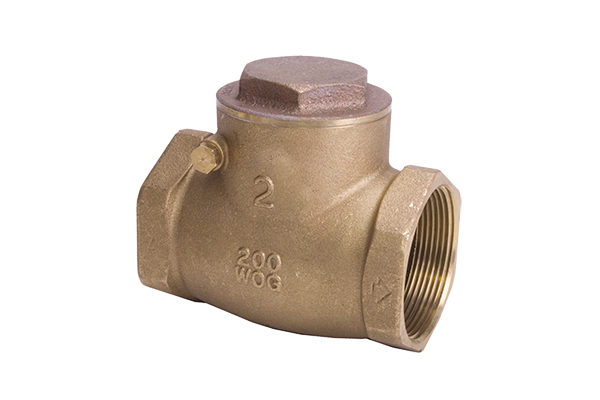 Can also be used as general purpose hookup for hose fittings. Stuffing box prevents leakage from the valve stem. Inlet is MIPT and outlet is MHT. Standard NPT (National Pipe Thread) for easy installation. 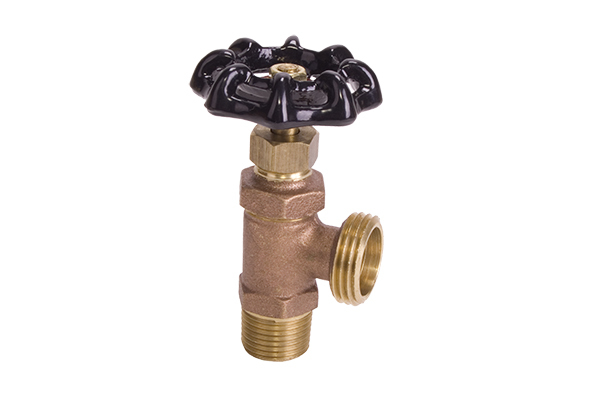 Check Valves prevent backflow. Rated 200 WOG. 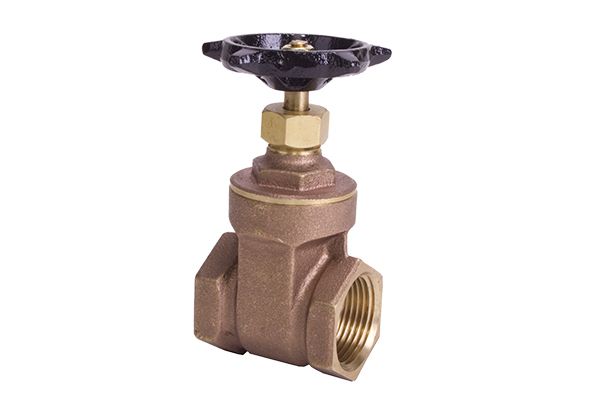 Sizes Available: 2", 2-1/2", 3", 4"
Garden Valves have a FIPT inlet and MHT outlet. Sizes Available: 1/2", 3/4", 1"
Hose Bibs have a MIPT inlet and MHT outlet. 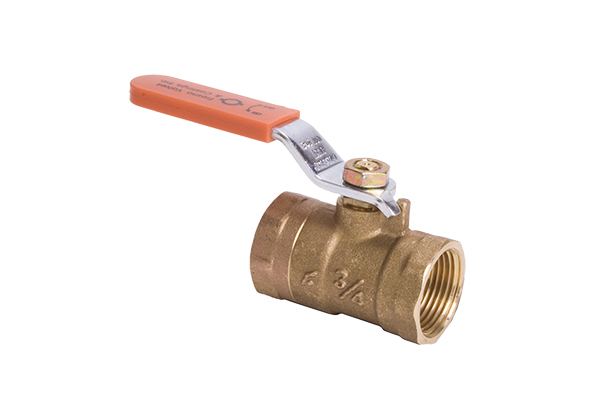 The Model 120 Standard Port Ball Valve is threaded on the inlet and outlet. Rated 400 WOG and 150 WSP. Sizes Available: 1/4", 3/8", 1/2", 3/4", 1", 1-1/4", 1-1/2", 2", 2-1/2", 3", 4"
Teflon seat and stem packing to ensure smooth operation. 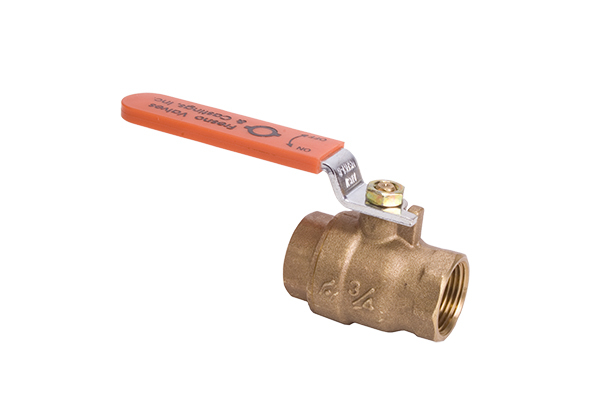 The Model 130 Full Port Ball Valve is threaded on the inlet and outlet. Rated 400 WOG and 150 WSP. 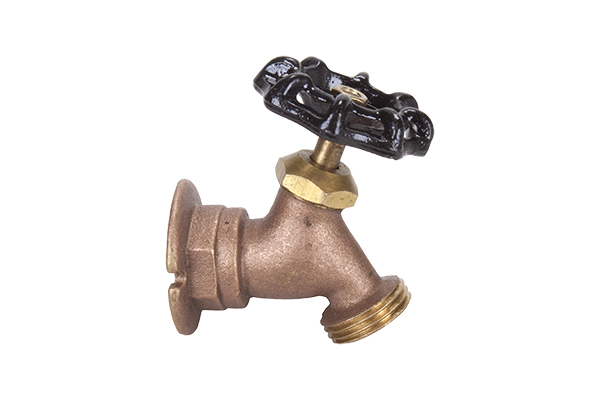 Sizes Available: 1/2", 3/4", 1", 1-1/4", 1-1/2", 2", 2-1/2", 3"
Full port design for maximum flow. Standard NPT (National Pipe Threading) for easy installation. 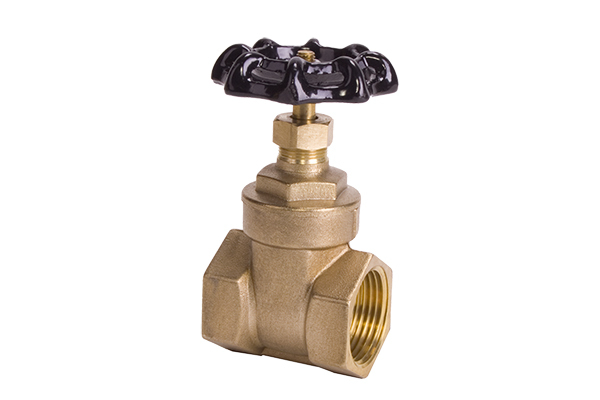 The Model 210 Economy Gate Valve has a threaded inlet and outlet, non-rising stem (NRS), black cast iron handle, and is rated 200 PSI WOG. Graphite stem packing ensures smooth operation. 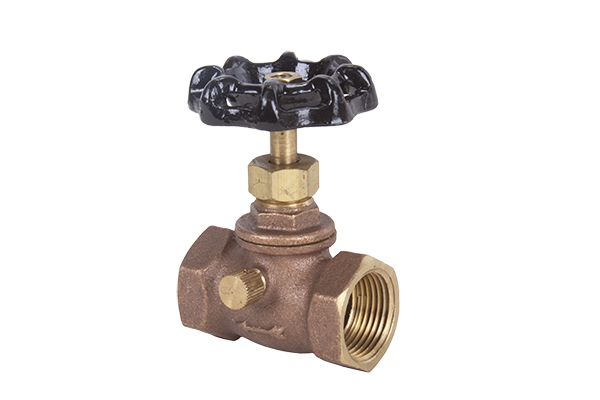 The Model 220 Full Port Gate Valve has a threaded inlet and outlet, non-rising stem (NRS), black cast iron star handle, and is rated 200 PSI WOG. Packing gland with graphite stem packing ensures smooth operation. Sillcock valves have a flange that abuts against a flat surface on the inlet side. The outlet is standard MHT, and inlet is FIPT. 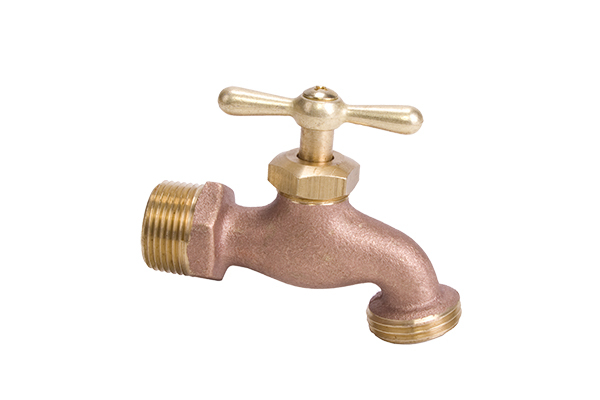 Stop & Waste Valves drain excess water from the outlet side when the valve is closed. Useful to prevent water from freezing in downstream pipes.